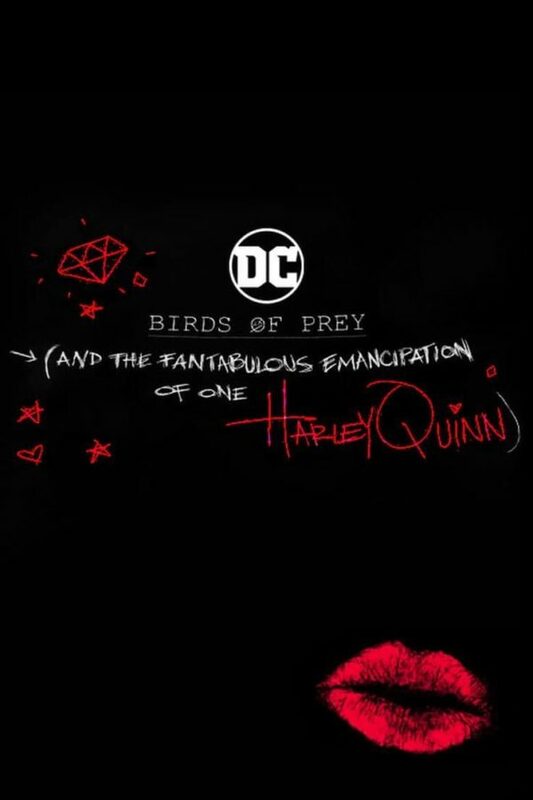 ‘Birds of Prey’ Gets a New Teaser Poster!! Check It Out!! | Welcome to Moviz Ark! ‘Birds of Prey’ Gets a New Teaser Poster!! Check It Out!! ← ‘Kalank’: First Trailer Reveals The Star Studded Extravaganza!! Check It Out! !